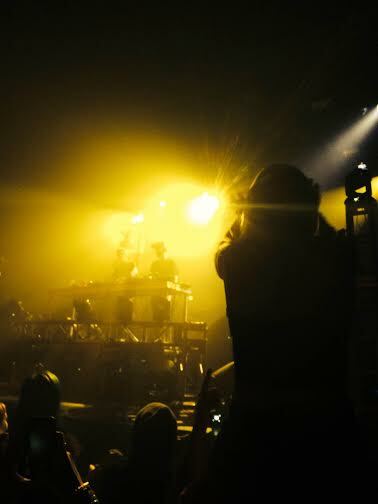 SAN FRANCISCO- The Regency Ballroom was abuzz as our KSJS squad rolled up to the scene. The Regency Ballroom was hosting Kill the Noise’s Majestic As Fak Tour there that night and the noise was definitely killed, by that I mean my ears were ringing on the way back to the car. When we first arrived we were surprised to see that not a lot of people had shown up yet. Cavalier, the opener, was playing some deep house that seemed a little off for the vibes Kill the Noise was bringing tonight along with his tour mates. Cavalier thumped and bumped getting the crowd to start swaying, which was turned into bouncing as Ape Drums took the stage. For those who are unaware of Ape Drums, his tribal and jungle drum beats with hints of Moombahton that he brings to the party are unrivaled. Keep an eye out for hard hitting tracks off his upcoming album with other producers on OWSLA, which is the label that all the artists that night have and had been working with for some time now. Let the music wash over you. After the venue had quaked under the hard, hypnotic beats of Ape Drums, the dynamic duo, Milo & Otis took the stage and brought the bass. The first song they opened up with was “Love Sosa” the RL Grime remix and from then it was constant bangers. No genre was off limits, considering the type of mood they were getting the crowd in. They played trap, future bass, dubstep and all the goods to make you go dumb. If you ever have the chance to check these guys out and you’re looking to rage, look no further. After some nastiness from Milo & Otis, the headliner came on to rock the house. Kill the Noise is comprised of one dj/producer who has been mastering his craft since the early 2000’s. 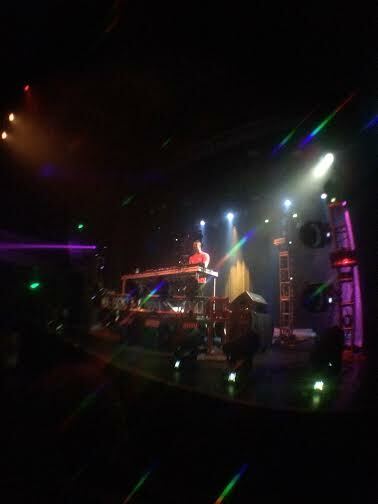 Considering this is his second tour, Mr. KTN is definitely killing it, which I can say is no understatement. 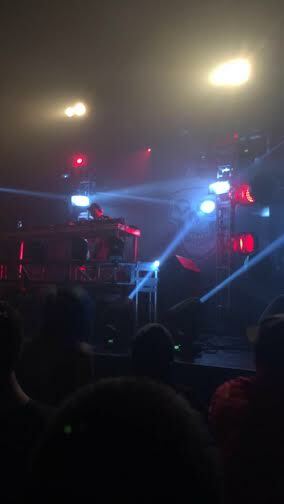 The night only got nuttier as he began his set, songs like “Thumbs Up For Rock and Roll”, “Recess (Flux Remix)” and “Dying (Brown & Gammon Remix)” were but a few of the tracks that he dropped. We were also given a little taste of some projects in the works such as a Queen’s “We Will Rock You” Remix that surpasses any expectations that you might have just created in your mind right now as well as a Metal cover of “Tell Me” by Flume. 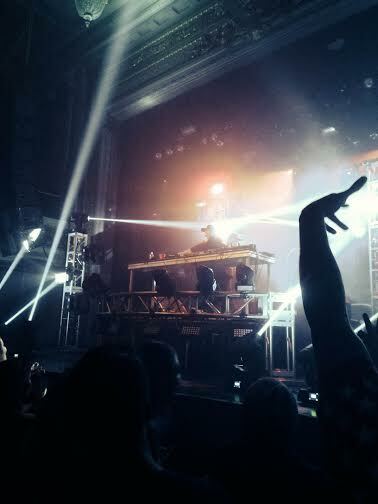 The Regency Ballroom was lit up. All in all the experience was amazing and I ended up walking away with a new (and awesome) bandana, lighter and sticker which I personally bought as souvenirs to remember the event even though it would be hard to forget a show like that. 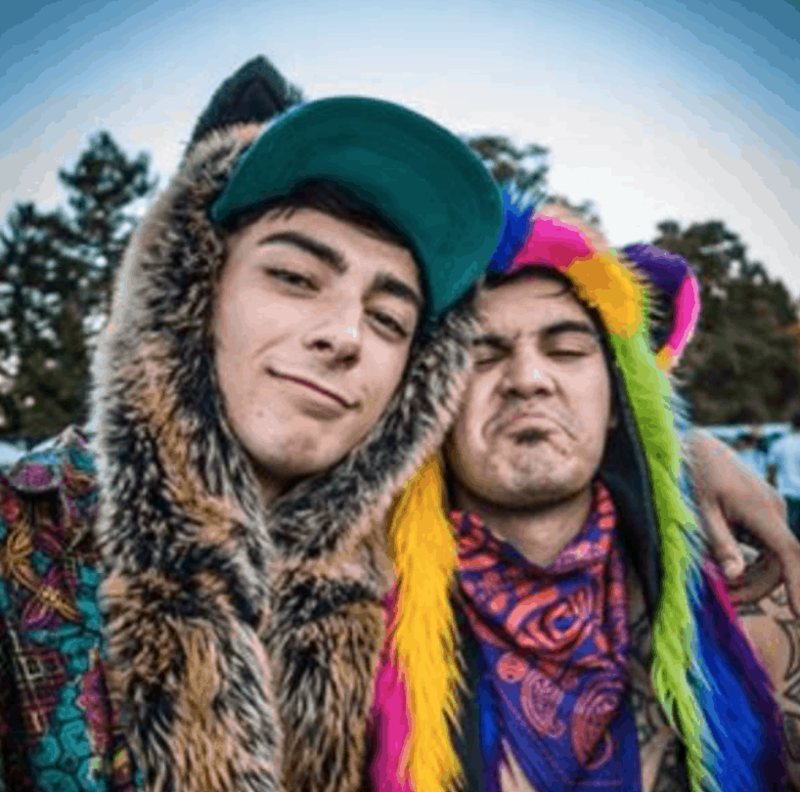 If you ever have the chance and love heavy bass music that hits hard, CHECK THESE GUYS OUT! You won’t be disappointed with the music you hear! David Petroni is a Junior at San Jose State University. 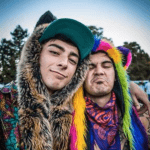 He claims to love hard drops, groovy beats and sharing them with others.